Managers and senior site staff who are required to manage efficiently and effectively in compliance with both the organisations safety policy and current health and safety legislation. This course is in a highly innovative format, engaging and inspiring delegates. Giving delegates the confidence and enthusiasm to put into practice their acquired knowledge on return to the workplace environment. Candidates will take a written test, and complete a project. 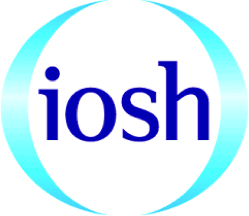 Successful candidates will receive the IOSH Managing Safely certificate.